This year kite studios are very excited to be participating in the Crafts Council’s Hey Clay! event. Hey Clay! 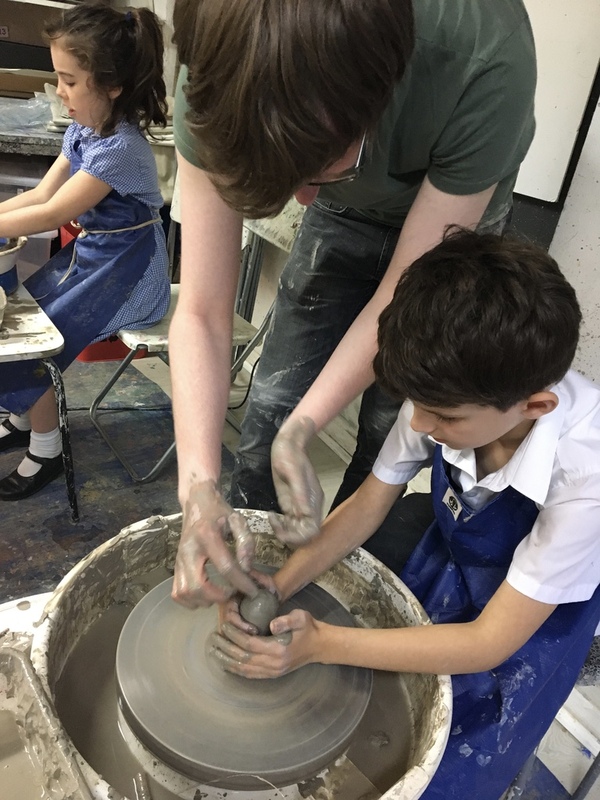 gives people the opportunity to get creative with clay at free pottery workshops in over 50 venues, including K ite Studios, Shepherds Bush, around the UK across one weekend. Hey Clay! is part of the Get Creative campaign with the BBC which runs from Friday 7 – Sunday 9 April 2017. Thanks to TV shows such as The Great Pottery Throw Down and The Great British Sewing Bee, We have seen a huge surge in arts, crafts and getting creative all over the UK and we at Kite Studios couldn’t be happier about it! However, although the interest in craft is on the rise there is worrying concern for craft education. The Craft Council’s Studying Craft report shows that students studying craft related GCSEs has fallen by 25 per cent since 2007/8. This concern is shared across the board by the arts. The Creative Industries Federation recently published a paper illustrating how the current focus on the EBacc – which includes no creative subjects – is limiting the options of the next generation. 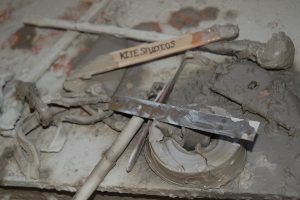 At Kite Studios we are working hard to bring art back to education, to educate in art and to educate with art. That’s why we are delighted to be working in association with the Crafts Council as they work to offer opportunities for the nation to get creative. And it’s not just for young people – Hey Clay! 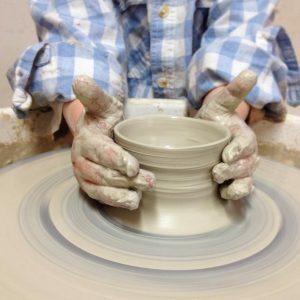 gives everyone the opportunity to roll up their sleeves and unleash their inner potter. So far they have 50 events confirmed workshops in museums, galleries, colleges and potteries across the UK including here at Kite Studios Pottery. – with more being added every day. Hey Clay! visitors have a go at press moulding, throwing on a wheel, pinching, slab building, coiling, decorating with found objects and much more! and to book a place in our Hey Clay event click here.